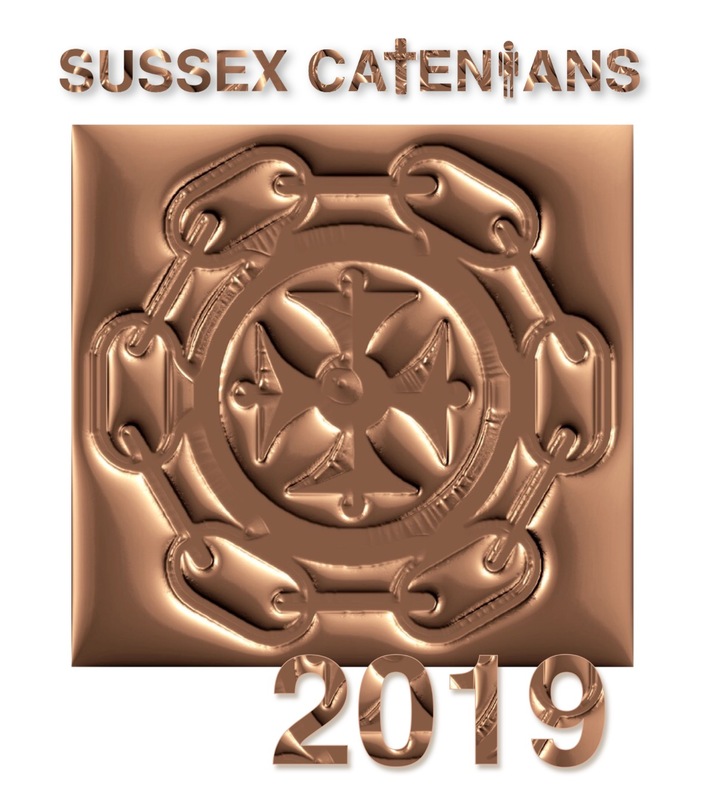 YOU CAN EMAIL THE SUSSEX CATENIANS - PROVINCIAL COUNCIL USING THIS FORM. If you wish to direct your email to a specific Catenian or Catenian Circle, do include details AND YOUR NAME in your message. ACCESSING THIS WEBITE ON YOUR MOBILE PHONE? Copyright - Sussex Catenians - 2019/2020 - All Rights Reserved.